It’s arrived! That wonderful crisp fall weather that makes you want to break out the cozy sweaters and head out with your mate to do something fun. There are some activities that are uniquely autumn entertainment and others that are enhanced when done in the fall. 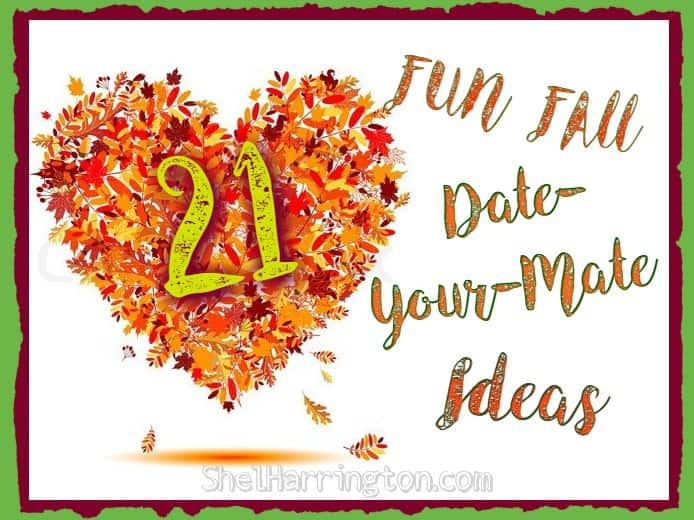 So grab your mate and celebrate the season with some of these great fall date ideas! Celebrate with Cider. Nothing says “you’re the apple of my eye” like a cider toast! Start off with a pick-your-own apples orchard experience and end up at the Cider Mill for well-earned refreshment. In addition to cider, mills often offer doughnuts, pastries, and other apple products that will allow you to extend the date to morning breakfast. If you don’t already have a favorite cider mill, check out this wonderful United States Cider Guide to find one near you! Get a-MAZED. 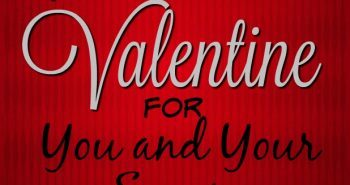 Whether carved out of a cornfield or created with bales of hay, finding your way through a maze with the one you love can, indeed, be amazing! Check the entertainment section of your newspaper or call local nurseries for information about maze locations. 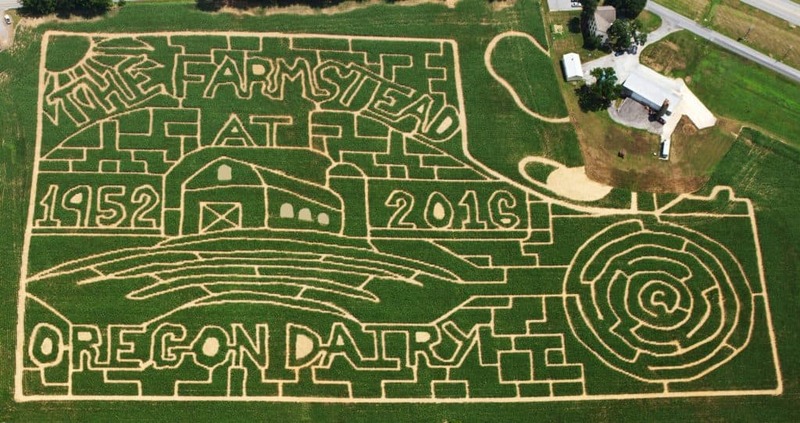 For corn mazes, search this helpful Corn Mazes of America Guide. Flea Market Finds. If you enjoy wandering around flea markets, there’s no better time to do so than fall. Many vendors are offering bargains on their bargains because they don’t want to have to store inventory over the cold months. It’s a great time to pick up those fixable chairs or paintable tins to work on together during the upcoming stay-indoors weather! Wine tasting. It’s not just a California activity! There are wineries in every state – over 8000 of them. This Wineries By State Guide will help you find those closest to you. Go Fly a Kite. Really! Nothing like a fall breeze to make your spirits – and your kites – soar! You can make your own or purchase an inexpensive kite kit at a big box store. Leaf jumping. Yes, some assembly required. You need a rake, a shedding tree, and a willingness to recreate a wonderful childhood memory. 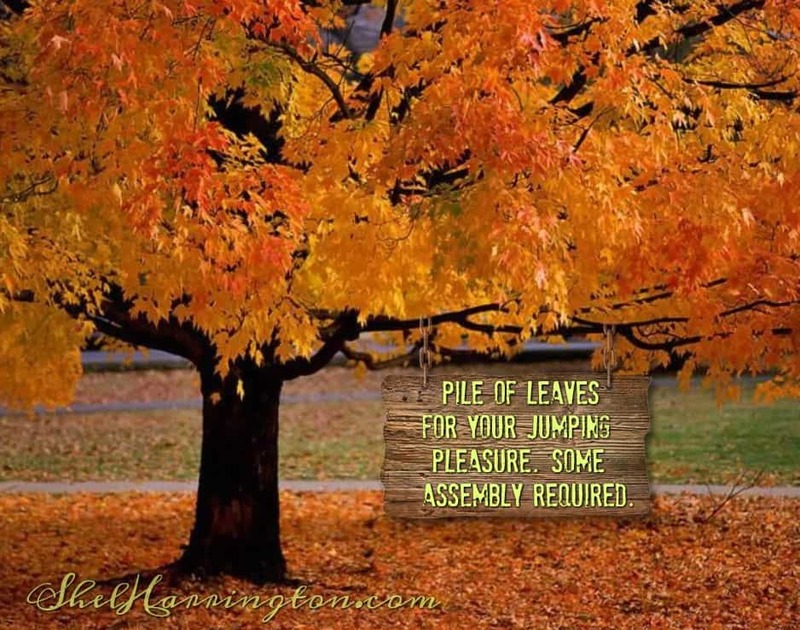 Instructions: rake leaves in pile, take a running jump together directly into the pile, laugh yourselves silly. Repeat. Chili Cook-off. What goes perfect with chili? A little healthy competition. You and your mate each pick your favorite chili recipe (IF you use one! ), shop for the ingredients together, then return home to craft your dish. Invite some honest friends to do the judging for you and the eating with you. Loser does the dishes! Pumpkin delight. Decorating pumpkins doesn’t have to be slimy – they can be painted, bedazzled, dipped, and decked out. Popsugar.com demonstrates 35 ways to decorate without carving. 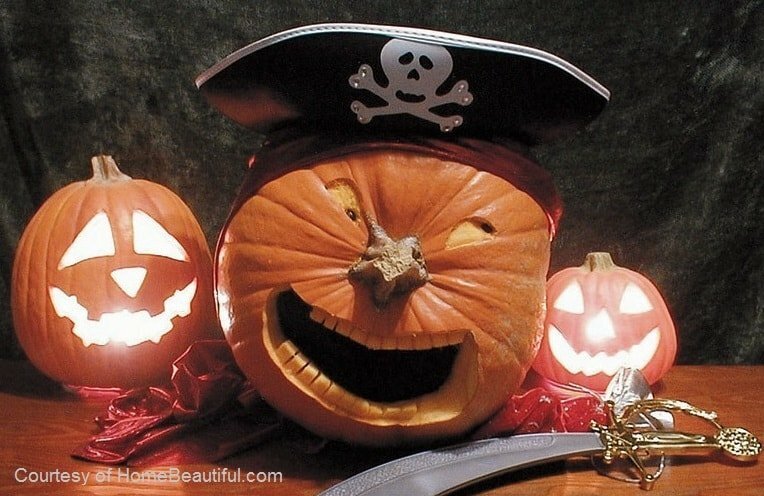 For those of you who are traditionalists, jack-o-lantern ideas abound on the internet – google it or check out Pinterest. Fall Foliage Tour. Whether it is an extended drive through a colorful neighborhood, or a daytrip to a scenic part of your state, pack a thermos of something warm and delicious, plug in your favorite music and enjoy the ride! Ziplining. If you’re looking for something a little more adventurous, skip the kite-flying and fly yourself! Sharing a zipline experience – soaring over the earth together and hearing the squeals that one makes during such an event – is a truly bonding event! Search online for locations. Fair fun. The fall is rich with state fairs, county fairs, and fall festivals. Wandering around a fair often feels like a visit back to simpler times with the latest fried food concoction thrown in (deep-fried Snickers anybody?) And there’s no better place for people-watching! Hayride. Chances are if you have located a maze in the vicinity, you’ll find a hayride opportunity close by! The moonlight rides offer wonderful opportunities to snuggle up close with your mate, a flannel throw and a steaming mug of cocoa for two! Oktoberfest. Enjoy the music, dancing, German fare and beer of a good old-fashioned Oktoberfest. If you don’t know where one is, call the closest German restaurant – they’ll know! Brewery tour – If you like the idea of Octoberfest, but without the music, dancing, and German fare, this might be for you. Wikepedia offers a list of breweries in each state. Drive-in Movie. Go retro! If you don’t have an old car without a console, maybe you can borrow a beater from a friend or relative – snuggling up in the privacy of your car with the cool autumn air blowing through is one of the perks! Miniature Golf. No expertise required! 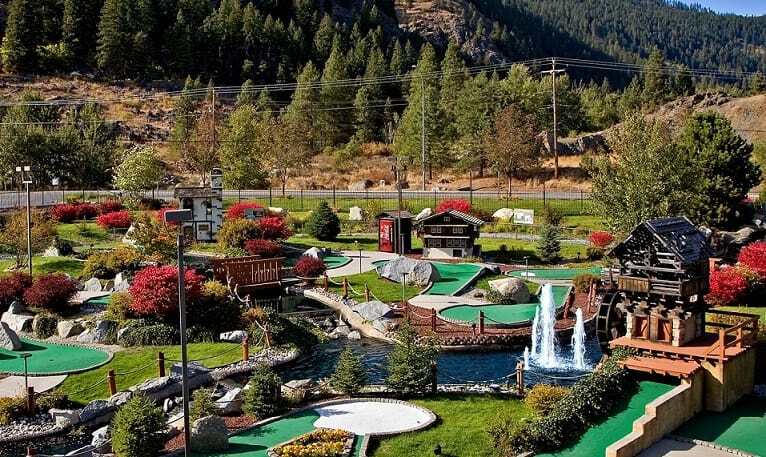 If you’re wondering if there are any miniature golf courses left, it’s been too long since you’ve taken a swing – I bet there is one closer than you think! Outdoor combo. Pack up a picnic lunch (maybe some of the leftover chili from the cookoff?) and hike or bike your way over a scenic path – preferably a leaf-strewn path so you can hear seasonal crunch! Farmer’s Market. A great way to stretch your legs while checking out the freshest of the season’s veggies. The colorful bounty is sure to inspire dinner plans! Feed the Birds. Make some hanging suet bird feeders to decorate your yard and keep your feathered-friends well-nourished as their food sources decline. You’ll find many how-to instructions online – here’s one from Inhabitat.com. 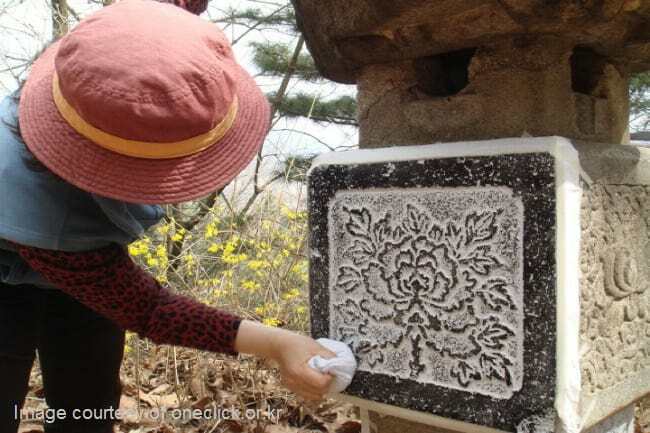 Stone rubbing. Where art and graveyards collide. There are some beautiful cemeteries out there – full of history and amazing artistry. Celebrate the season and get your shiver on by heading over to one with paper and pencils and make some art of your own. 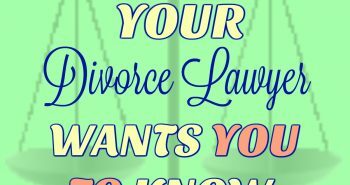 For an explanation of what it is and how it came about, click HERE. For a pretty comprehensive how-to, this illustrated WIKI article is helpful. Celebrate World Kindness Day. The actual holiday falls on November 13, but feel free to beat the kindness rush by spending an afternoon enjoying some random acts together. Help someone else enjoy fall by leaving a potted mum plant on a porch, raking their leaves, making them a pine cone door wreath, or delivering a cup of steaming pumpkin spice latte. You didn’t really think you were going to get all the way through an article about fall without seeing the words “pumpkin spice” did you?? Wouldn’t that be fun, Jill? It’s been years since I’ve done that! Happy Fall to you! What a great launch to the season, Shel! You are amazing. Gonna make a copy and keep it by the back door. Happy Fall Y’all! Glad you found some ideas there, DiAne. This is my favorite time of year – I just LOVE being outside in the fall! Hope you have a wonderful one! These sound fun, Shel! I wish I knew more about the difference between cider and apple juice (not to mention cider and hard cider haha). My understanding of the difference between cider and apple juice is that the latter is filtered more. Thus, cider is generally cloudy looking because of the apple sediment in it. Hard cider is made with fermented apples – creating the adult version of cider! What a great list, Shel! So many good ideas. We have done a fall maze, followed by a chili cook-off and wine tasting, and the combination was so much fun. That sounds like the perfect fall day, Marylin! Fun stuff! Great list, Shel. Sone good ones for family outings, too – kite flying is on our list to do with our daughter. Hope you’re well! Hope you have some fun with them Loree! I’m with you – fall is definitely my favorite season! Thank you Shel. Great Ideas and I definitely will use a few of them. I love this season and what better way than to share it with your mate.